As a general rule of thumb, NDAs cover the individuals listed within the agreement. I see that this agreement is only between you and the factory owner. In that case, you will need to have all employees sign an NDA if you intend to prevent anyone who is given access to your hot sauce recipes from taking them to the public. 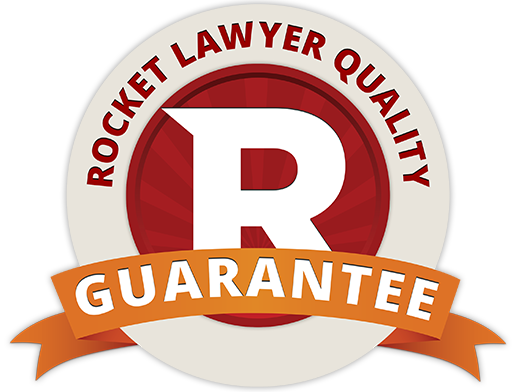 Rocket Lawyers protects you, your family and your business. We guarantee our service is safe and secure, and that your answer will be provided by a licensed attorney.